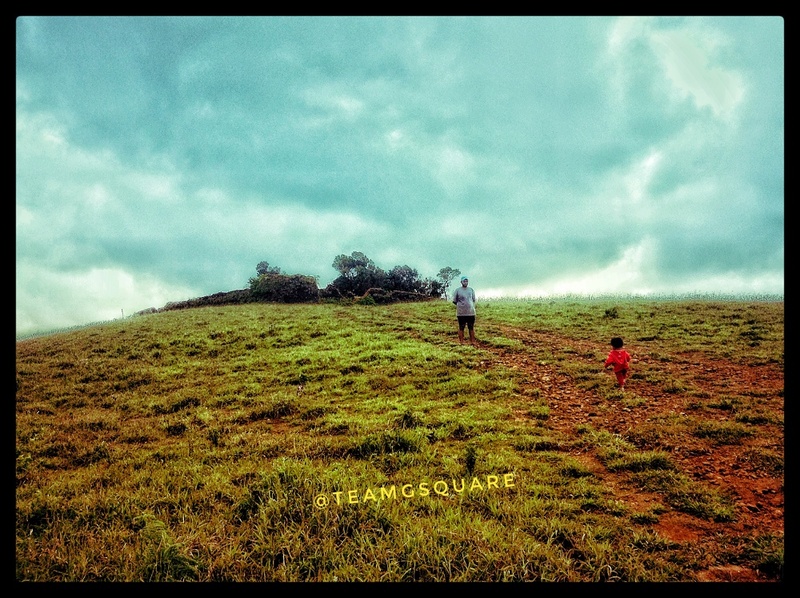 A long pending trek to Ballalarayana Durga fort finally materialized last winter during our trip to Horanadu. 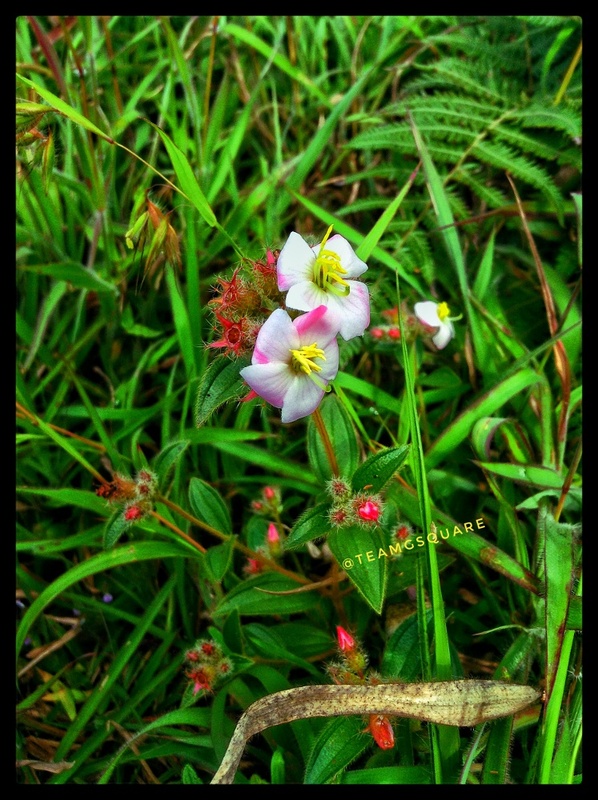 'Ballalarayana Durga' hill is located about 40 km from Mudigere and the fort can be reached via two trek routes - the longer 2 day trek route via Bandajje Arabi Waterfalls from Mundaje and the shorter day trek from Durgadahalli. We decided to a take shorter route since our partner Adhi was a year and a half year old. Road is laid up to Durgadahalli, where we parked our vehicle and started our trek. 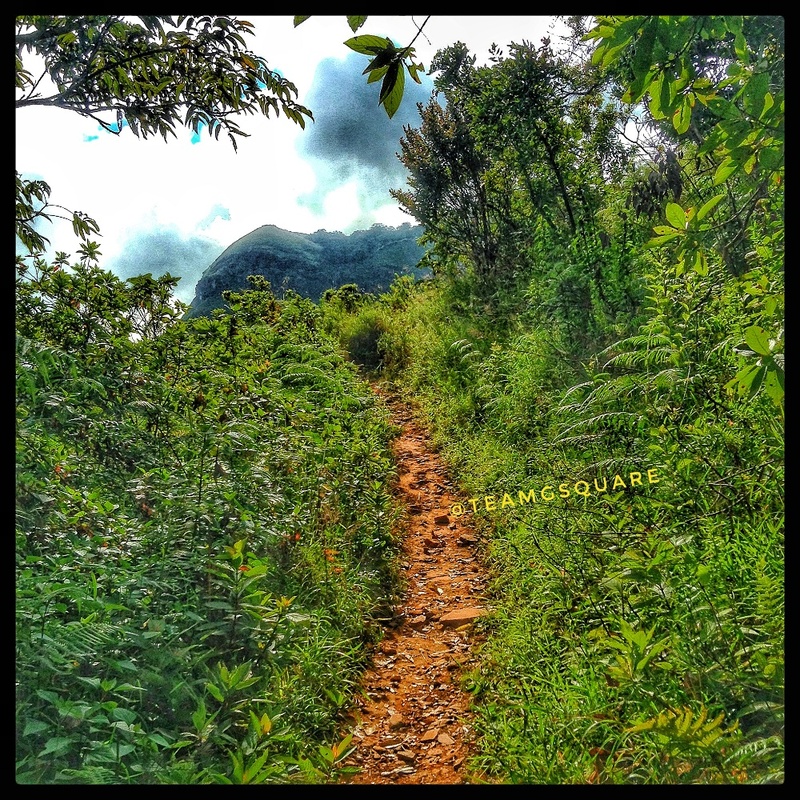 The initial path of the trek took us along a few local estates and a bit of steep climb welcomed us to this hill. 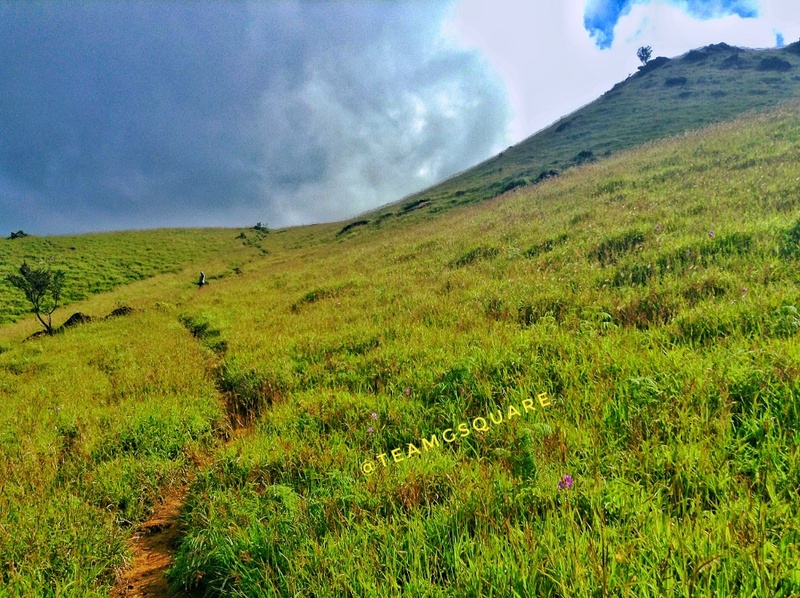 The climb progresses amidst lush green grasslands which opens up into a beautiful natural landscaped vista. 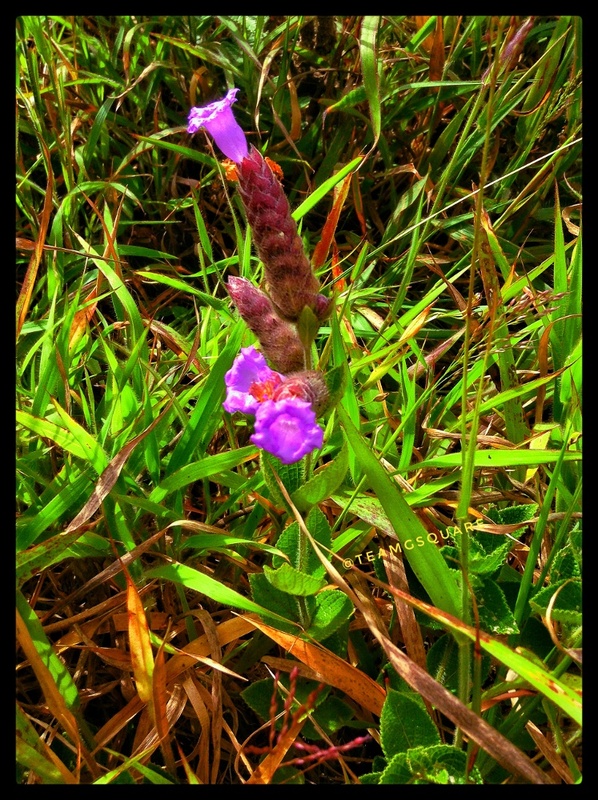 The walk through the grasslands was quite easy and very pleasing to the eye. 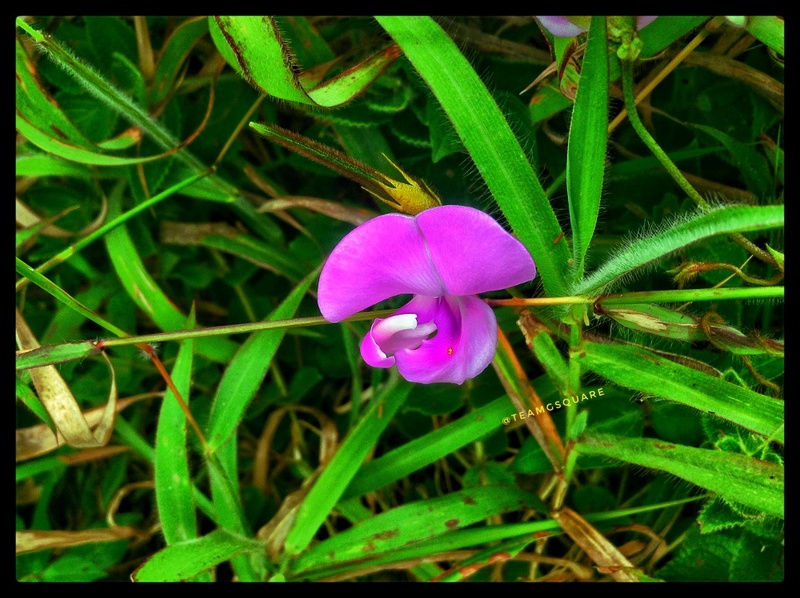 Undoubtedly, we spent more time on photography then trekking! As the trek continued through the grasslands, we reached a junction with two diversions and after much deliberation, we decided to take the route on the left and bang on! We were on the right track. 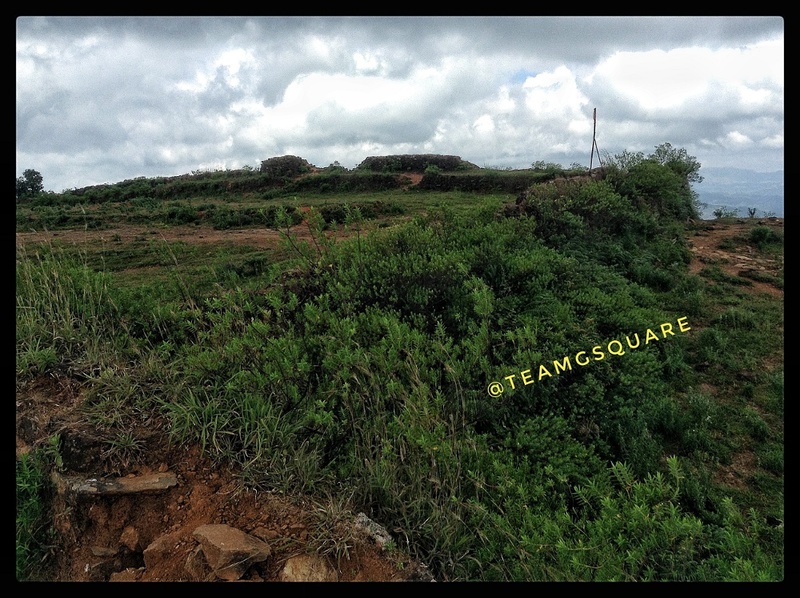 We had to cross a few smaller hills in order to reach the base of the hill that housed the fort. We had a clear view of the fort hereon. The early winter weather was perfect for this trek and as usual, this time of the year is always pleasant. We entered the fort wondering about the reason of its being built here in the first place, later only to be abandoned and why no further attempts were made by other kings to occupy/modify/rebuild this fort. Much of the fortification still remains intact giving us an idea of how magnificent it was, back then. 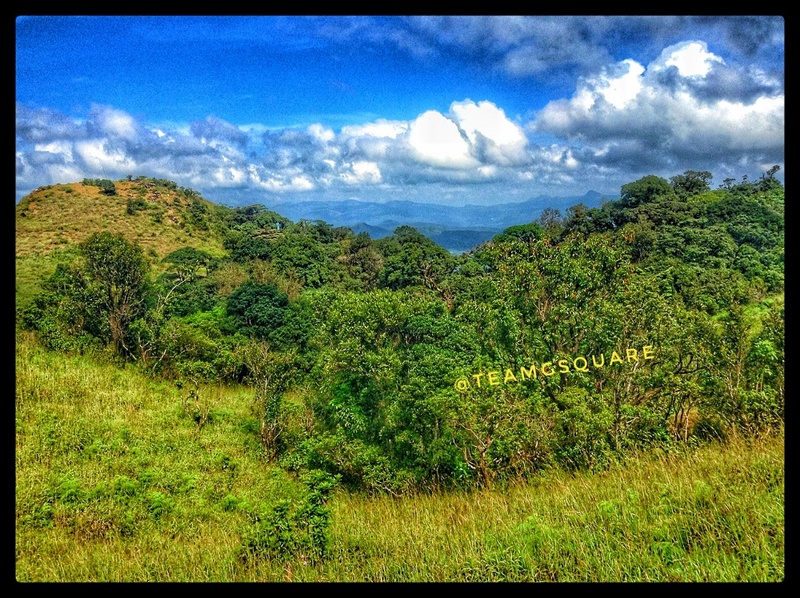 Ballalarayana Durga hill range falls under the Bankal range of Mudigere forest division. This hill is said to have been fortified by the Hoysala Kings in 12th century, which also played a significant role in defence activities due to its strategic location. We did not get any further information regarding the history of this fort. 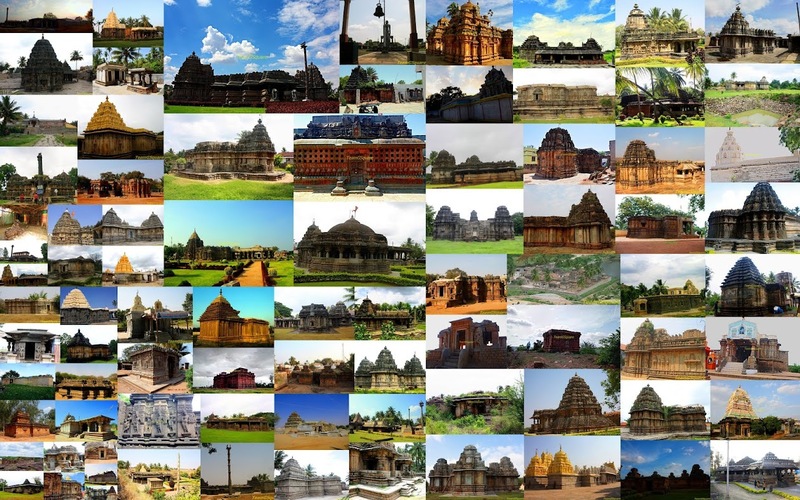 It probably seems like the fort was abandoned with the downfall of the Hoysala dynasty. 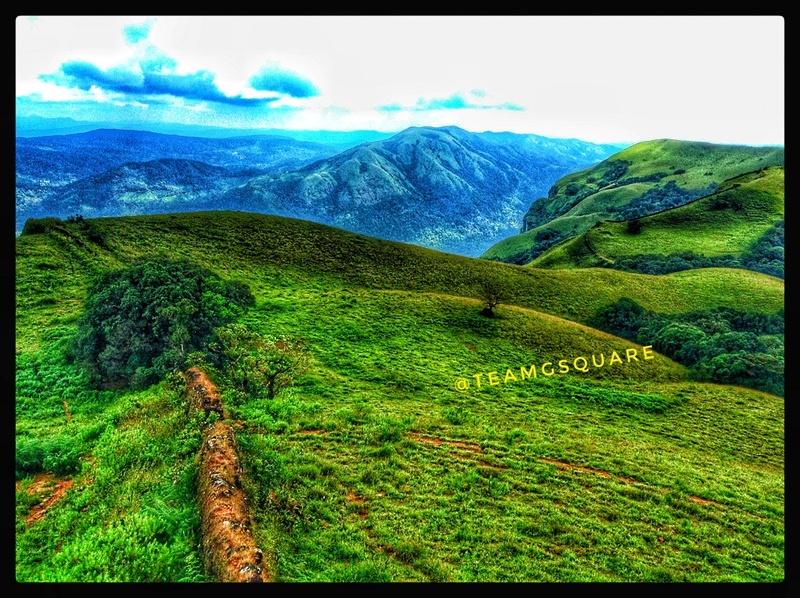 One can get a view of the entire Kudremukha hill range, Charmadi ghats and other hill ranges. While we were just about to start our descent, we spotted a few trekkers coming towards the fort taking the Bandajje Arabi route. We waited to speak to them and find out their experience uphill and assured them that the descent down the hill from here was not as difficult. They inquired from us about the possibility of hiring a vehicle at Durgadahalli and as we knew, we informed them that the chances of availability of vehicles were quite bleak. We offered them to join us so we can give drop them all to the nearest place from where they can get a bus back to Bangalore. Without a second thought, they readily accepted our offer. After they rested for sometime, we all started our descent. All along, they were quite excited to see our little partner Adhi doing the trek! We reached our vehicle and as promised, we dropped the boys at Kottigehara. 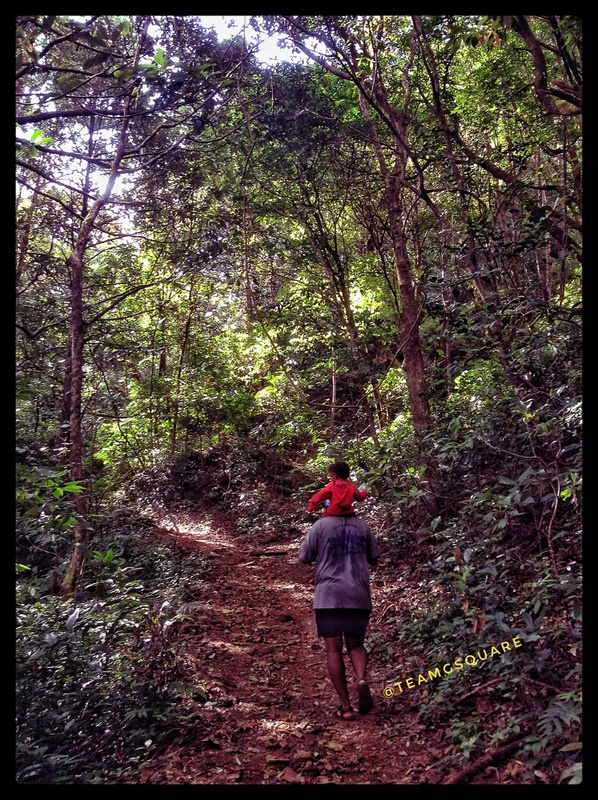 Overall, it was a wonderful experience of trekking amidst so much greenery! 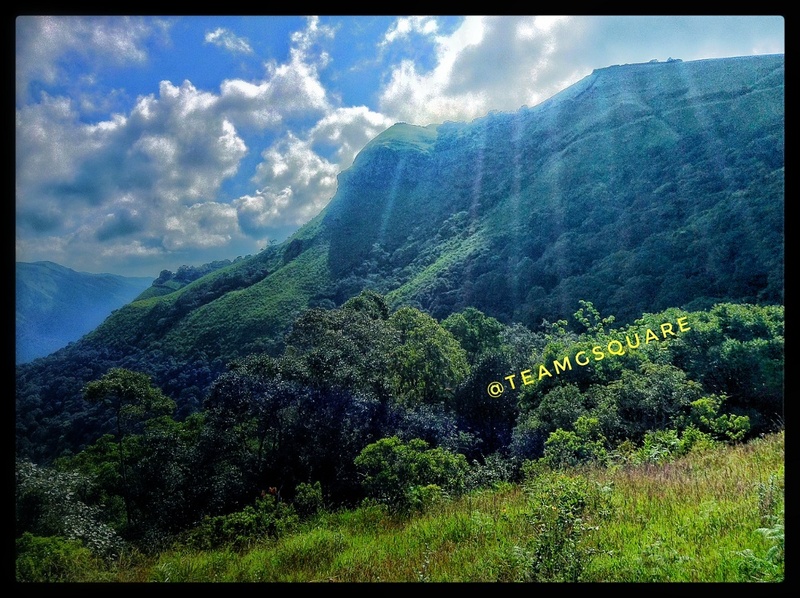 Other places to Visit nearby: Kalasa, Horanadu, Chikmagalur, Sooramane Abbi Waterfalls, Khandya, Mullayanagiri, Bababudanagiri, Kudremukha and many such. How to reach Ballalarayana Durga: Cross Mudigere, proceed towards Kottigehara, take a right turn towards Kalasa and reach Sunkasale. Take a left turn here and proceed till you reach a dead end and take a left turn to reach the starting point of the trek. 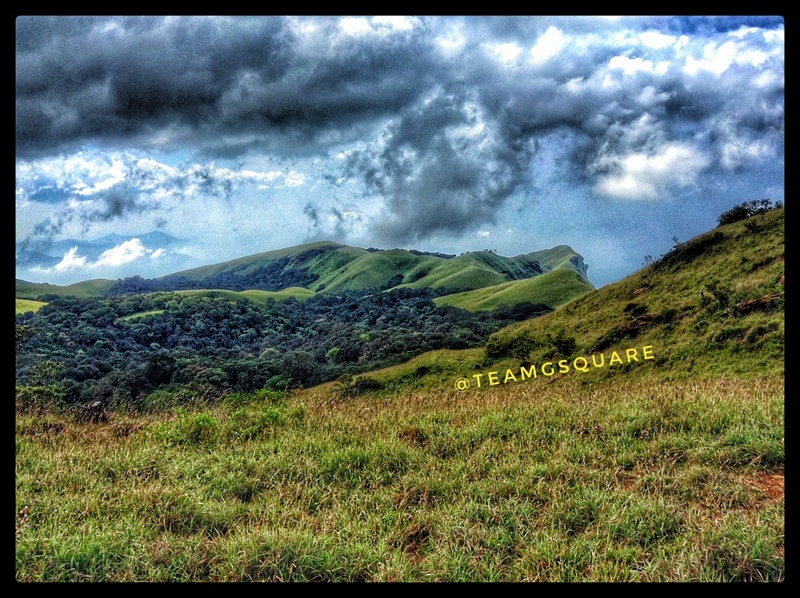 This village is located about 34 km from Mudigere and 312 km from Bangalore. Accommodation: There are no accommodation facilities inside the village, although one can pitch their own tents inside the fort or village premises with prior permission of the villagers. However, there are many home stays in the area which also offer guided treks to this hill. Where to eat: There are no eateries here; Kottigehara and Kalasa are the closest and better options. Permission: Not required for this route. However, the trek through Bandajje Arabi waterfalls route requires prior permission, which can be obtained at Bandajje only. Also, guides are provided by the forest department. Always Remember to Respect Nature and Wildlife. And Do not litter. Brilliant photos, the counrtywide is splendid. Just awesome. Great write up. Loved all pics. 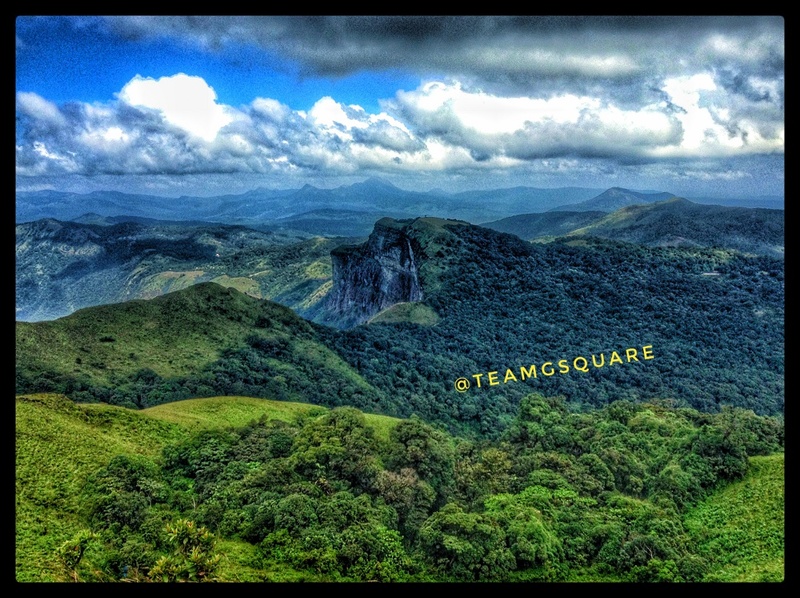 Stunning mountain view from your trek. Have a happy weekend! Wow! Beautiful. 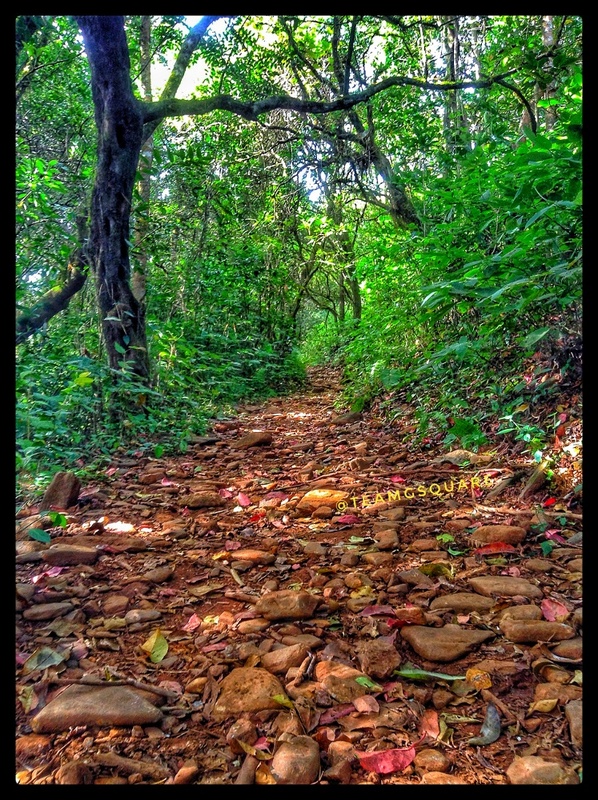 I love to trek in Kudremukh forest area. 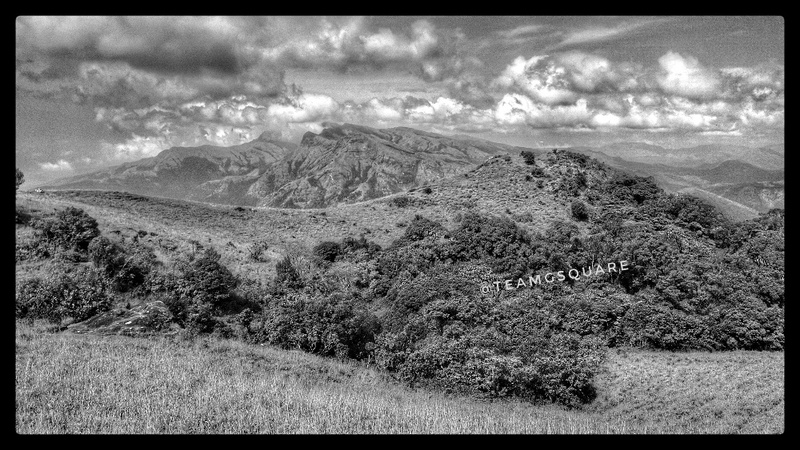 It is one of my most favorite places in Western Ghats.